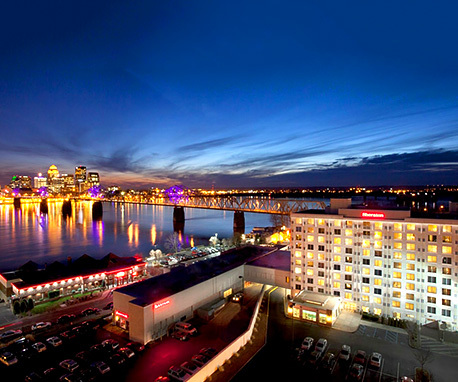 The award-winning Sheraton Louisville Riverside is conveniently located just across the river from downtown Louisville, home of the Kentucky Derby. 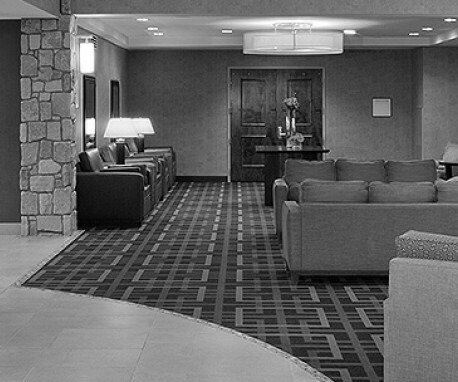 Enjoy Sheraton Louisville Riverside Hotel accommodations, including 180 guest rooms and suites. At Bristol Bar & Grill, savor Louisville’s favorite guilty pleasure, Green Chili Wontons or perhaps one of their classic burgers. Experience best in class service at one of the top performing Sheraton Hotels in the Starwood system.